Introducing this fantastic pair of dynamic wired microphones from Skytec. 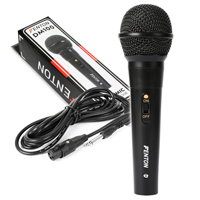 Each is a plastic microphone with dynamic insert, ideal for karaoke & PA applications for those on a budget. 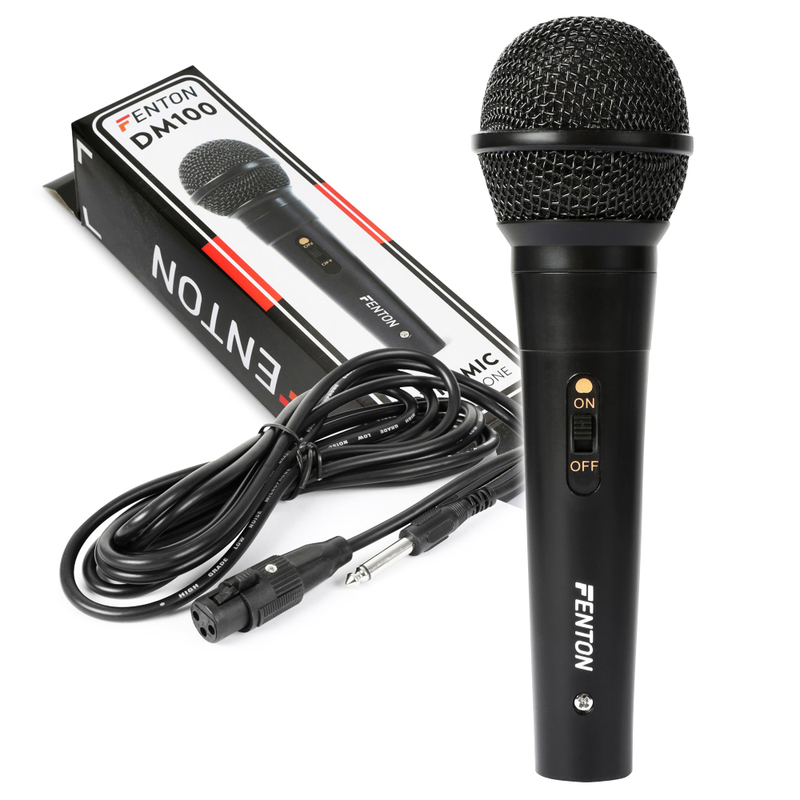 With a solid build and high quality audio output, your audience will marvel at the sound of your voice and have them screaming for more. 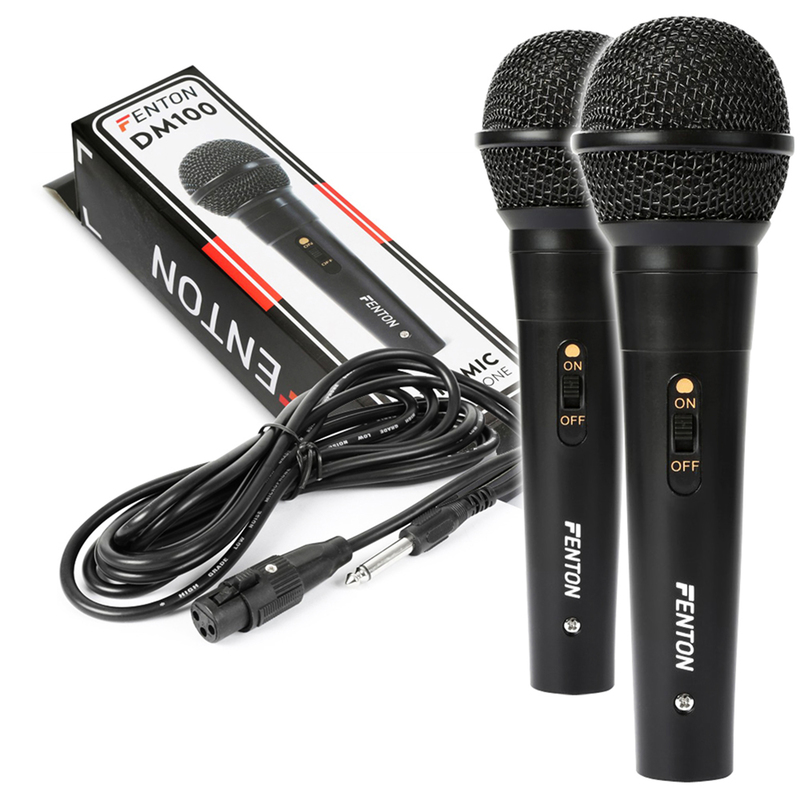 Whether performing at your local karaoke night or spreading an important message to the public, these sturdy, extremely affordable microphones are perfect for you.